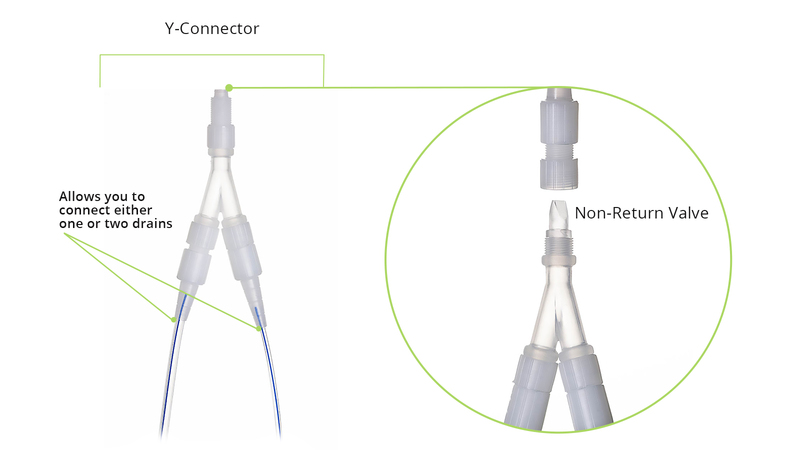 A key component of the Xpella Closed Wound Drainage system is its Clever Connectors. Xpella connectors safeguard the constant negative pressure environment and seal the wound from infection. Clever Connectors help protect the wound environment from accidental exposure to external contamination – and ensure it remains closed at all times. No Other Closed Wound Drainage System Offers Drain Attachment as Secure as this. Xpella’s Clever Connectors give you versatility and dependability. 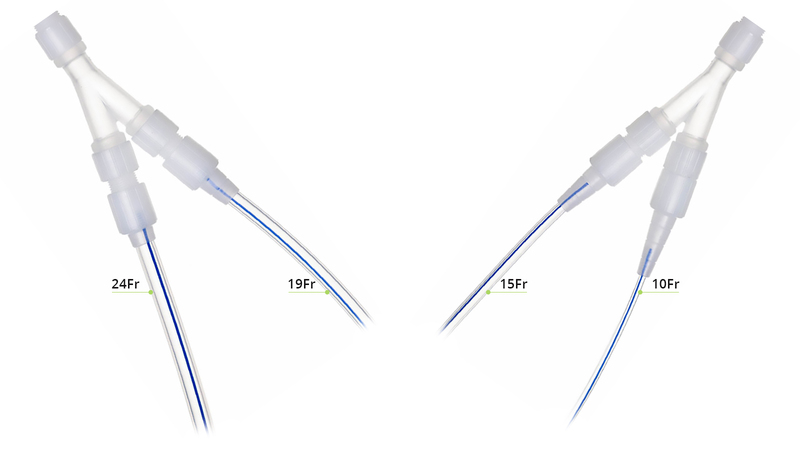 Xpella Connectors are universally compatible with all silicone drains from sizes 10Fr to 24Fr/CH. Allows you to connect either to one drain, or two drains simultaneously. Has a non-return valve, preventing accidental backflow of wound exudate back to the patient.